Brickfilmer's Guild podcast conversation with Christopher Gearhart. This podcast is sponsored by Brickstuff. 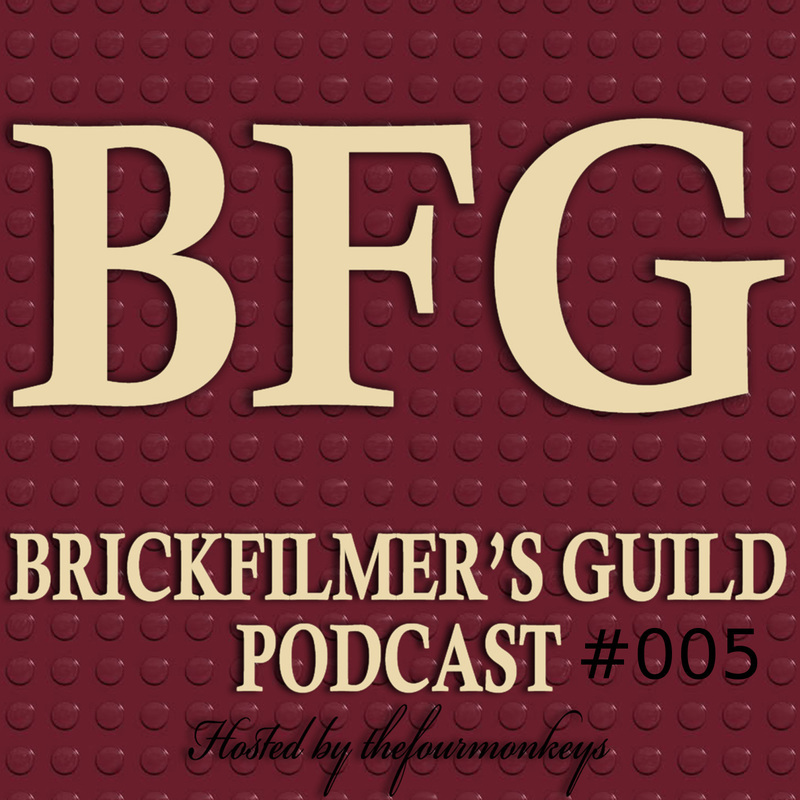 Brickfilmer's Guild podcast conversation with Gus Danko. This podcast is sponsored by the LEGO Animation Book. Brickfilmer's Guild podcast conversation with Alex Pearson. Brickfilmer's Guild podcast conversation with Spencer Katz. Brickfilmer's Guild podcast conversation with Maxime Marion. This podcast is sponsored by BrickWarriors and Ninja Brick. Brickfilmer's Guild podcast conversation with Zach Macias. Brickfilmer's Guild podcast conversation with Gareth Pugh (spugesdu). 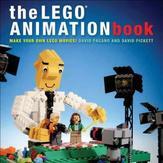 This podcast is sponsored by the Brick Flicks book and the Lego Animation Book. Brickfilmer's Guild podcast conversation with Chris Salaises and Ian Holmquist of MinilifeTV. Brickfilmer's Guild podcast conversation with Seán Willis of Silly Penta. Brickfilmer's Guild podcast conversation with Kris, Kurtis, and Amy Theorin of Something's Awry Productions. Brickfilmer's Guild podcast conversation with Alex Kobbs of Kooberz Studios. Brickfilmer's Guild Podcast of the 2015 BFG Film Festival Awards Show. Brickfilmer's Guild podcast conversation with Marc Andre Caron of MonsieurCaron. Please check out MonsieurCaron's amazing videos and other cool stuff! 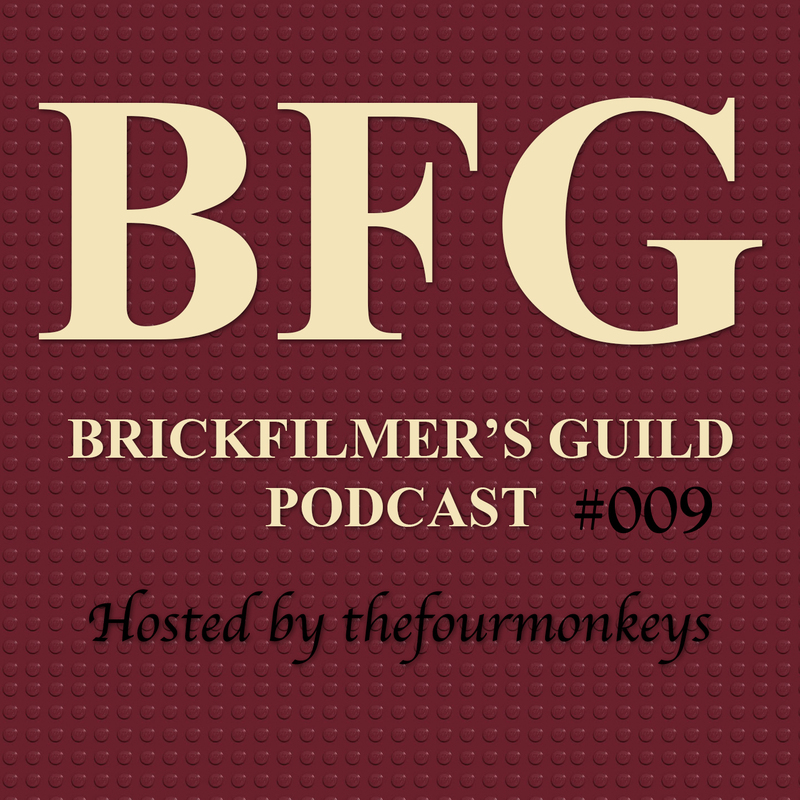 Brickfilmer’s Guild podcast conversation with Thomas Evans of ForlornCreature. Please check out his amazing YouTube channel. 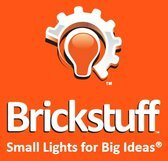 Brickfilmer's Guild podcast conversation with James Morr of SpastikChuwawa, and Tommy Williamson of BrickNerd. Please check out their amazing websites and YouTube pages. Brickfilmer's Guild podcast conversation with Kevin Ulrich of Brotherhood Workshop. Please check out Brotherhood Workshop’s amazing website and YouTube page. Brickfilmer's Guild podcast conversation with Paul Hollingsworth of DigitalWizardz. Please check out DigitalWizard's amazing website and YouTube page.